HAVE YOU CLAIMED YOUR FREE LITE BRITISH TENNIS MEMBERSHIP YET? 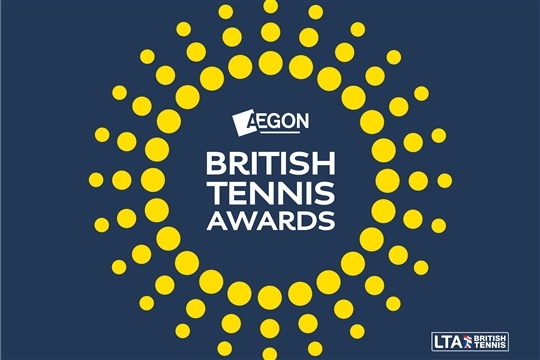 As a member of Abertay tennis club, you can register as a member of British Tennis for FREE through the "LITE" package, and this comes with many benefits including a unique membership portal, access to competitions all over the UK and you can enter the ballot for wimbledon tickets (these cannot be purchased due to demand so they are balloted among members). There are 10 categories from volunteers and coaches to education and club of the year so there's definitely plenty of categories to vote in.